Provide a simple way for users to send from multiple email aliases within one Exchange mailbox. The functionality feels like it should have always been a part of Outlook. Manage more than one identity over email. The software only needs to be installed on an Exchange server hosting either a Hub Transport Role or Mailbox Role to parse outgoing email that need their alias changed. Send all emails via one mailbox so no more having to switch between different accounts. Choose the email address to send from and automatically reply to incoming messages using the address they were sent to. All users can automatically see and send from any email aliases they have permission to use. Let IT control alias permissions depending on the user. Turn off old email aliases in cases of corporate takeovers or new domains. Check the Sent Items folder to see who you sent mails from. Use a simple drop-down list to select which email address to send from. Add a tag to the message subject when using OWA or a mobile device to tell Email Alias Manager which email address to use. Ensure emails are region specific such as ‘co.uk’ or ‘.com.au’. Our easy to deploy Outlook Add In puts a drop-down menu on every new email window, so you can easily choose the email address you want to use for your Exchange mailbox. Select the address you want to use and that’s the one the recipient will get the message from using our robust Exchange Transport technology. Choose how to deploy Email Alias Manager for Exchange within your organization and let our highly trained support staff help you with any Exclaimer related query. License per user or purchase a site license depending on the needs of your organization. Trial every feature for 30 days free of charge. Receive dedicated technical support from our team of Microsoft Certified Professionals (MCPs). 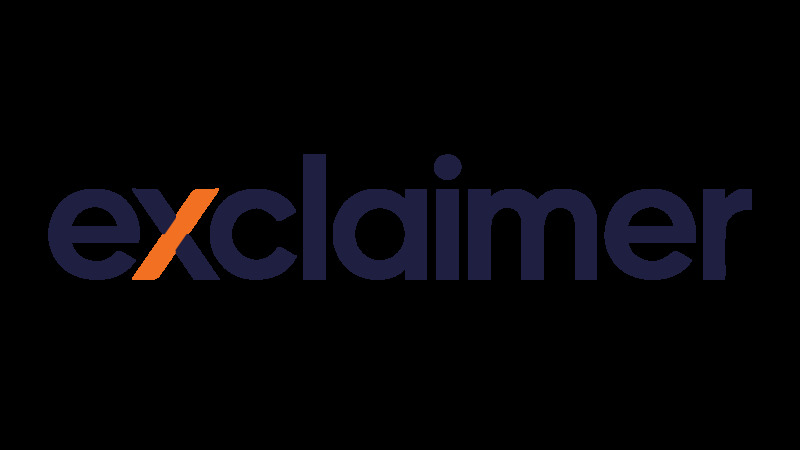 Email Alias Manager for Exchange is designed to work in partnership with our market-leading and award-winning Signature Manager range. You’ll get the right corporate branding, promotional banners, social media icons and contact details on every email that you send. Find out more about Email Alias Manager for Exchange by contacting us today.